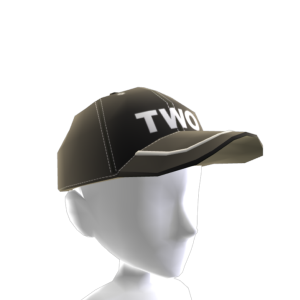 Show your support and rock the Army of Two: The 40th Day baseball cap. There are no refunds for this item. For more information, see www.xbox.com/live/accounts.